Office 365 (or O365) represents a shift in the way businesses and IT operate. If you haven’t seen it yet, I highly recommend you schedule a demo with us ASAP. 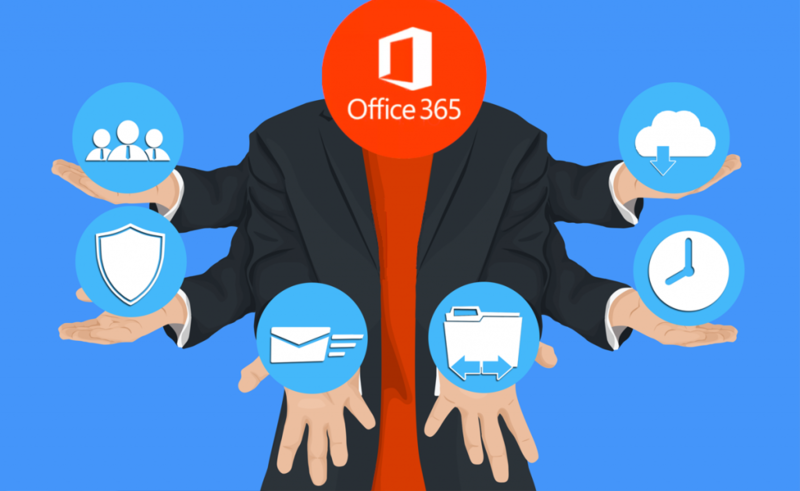 While it is similar to the Microsoft Office desktop package that businesses have used for decades; Office 365 does even more. It provides the critical tools you need to modernize your business environment, take control of your business and brings corporate grade functionality to your business at a low price. 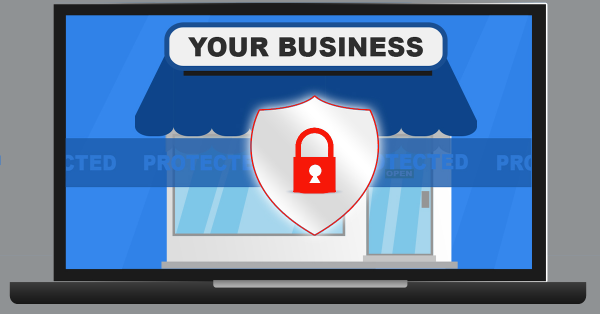 Security and privacy are at the very top of our priorities when considering your business IT needs. Major data leaks are now in the news on a daily basis and these leaks costs the companies thousands if not millions of dollars. Our number one goal is to make sure our clients and their businesses are kept out of danger to the best of our abilities. More and more people are implementing smart homes and including devices such as Google Home and Amazon Alexa. Android and iOS devices also include assistant technology. Smart home assistants can help users by searching online, starting phone calls, ordering groceries, playing music and turning on devices all with a single spoken command. Everyone seems to have been talking about “the cloud” for at least the past few years. 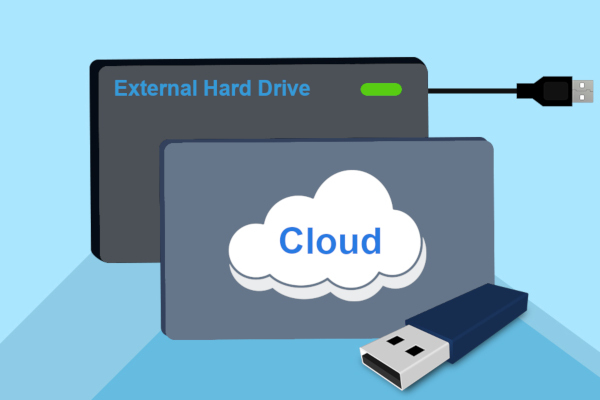 With more and more businesses moving to the cloud and taking advantage of the huge benefits that it offers there are still others are still hesitant due to a few factors. Have you started to notice your computer’s issues are growing more severe and more frequent over recent months? 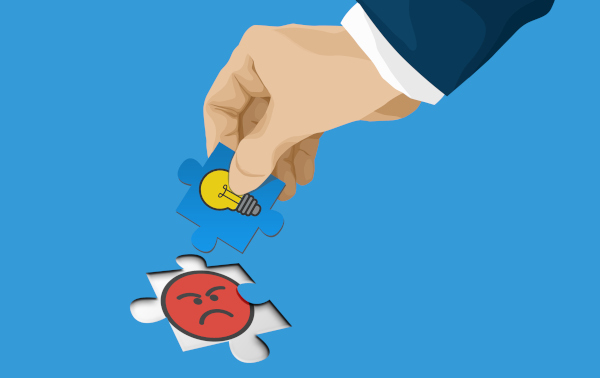 These issues can annoy both you and your staff daily, stop you from doing critical tasks and even put your data in danger. It may be time to book in your computer in for a service check to get it back on track. Many of our clients have reported recent messages from individuals claiming to have intercepted their username and password. 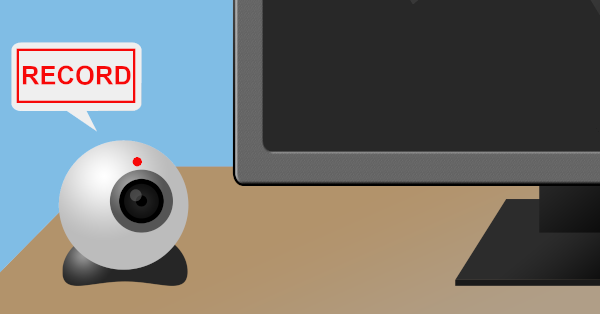 These emails often state they have been watching and recording your screen activity and webcam. 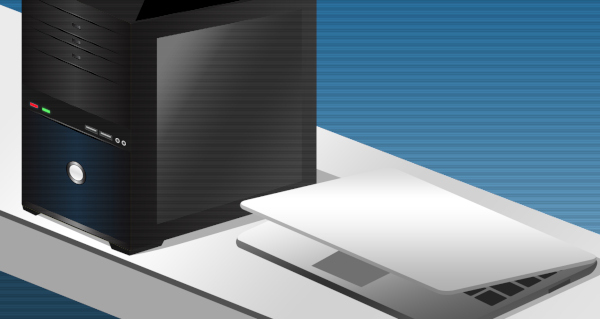 A common complaint by many users lately has been spam emails appearing to come from their own accounts. 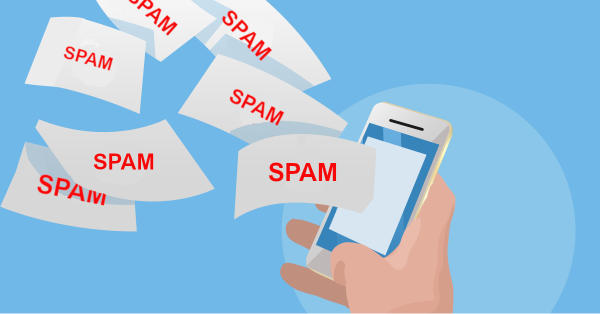 Despite not knowing why, reports of business colleagues, suppliers, clients and even friends and family, receiving spam email that appears to come from them has many people worried.